What can I say here? Loved all of Daughtry's previous releases, but "Break The Spell" is absolutely over the top. 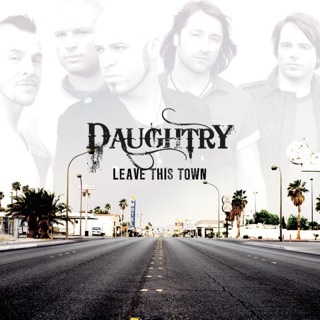 Every single track is worthy of being a single in it's own right, but "Gone Too Soon" is going to propel Daughtry into further heights than they've previously reached. What an emotional and compelling song. Other highlights for me are "Outta My Head" (extremely radio friendly) and "Rescue Me". I am so genuinely proud of Chris and his band. 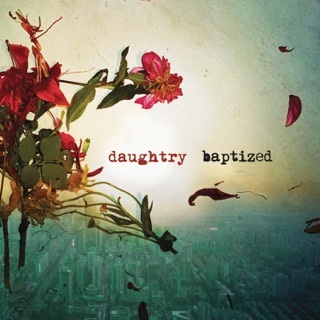 Congratulations on an absolutely STUNNING new album Daughtry!!! 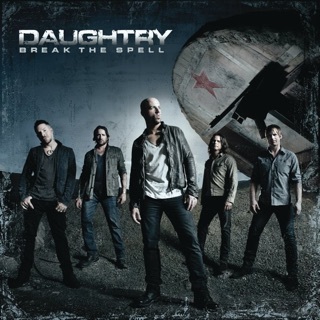 LOVE me some Daughtry!!! Can't wait to see them (again) in GA on Dec. 13th!!! One of THE BEST bands out there today!! Go Daughtry!!! Awesome album as usual! !